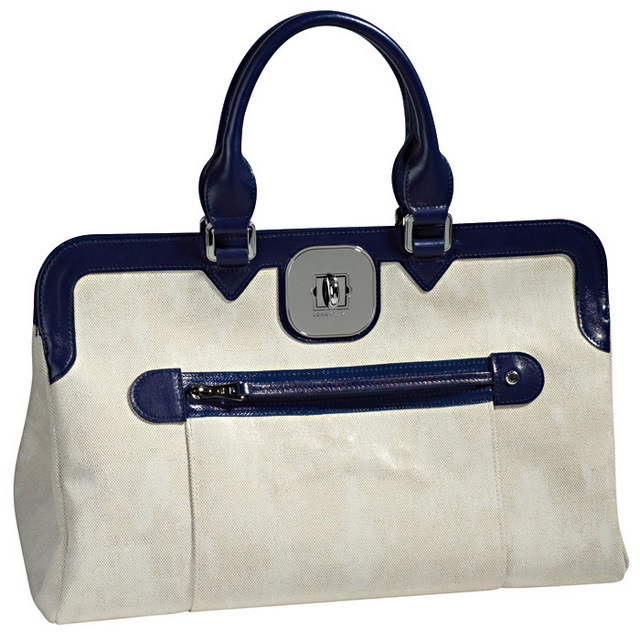 This bag has beautiful off white and navy blue colors. It will go with about any retro, vintage, rockabilly look. To make a long story short … I want it!